Here’s a fun fact about me: I’m an American history nerd, especially when it comes to former presidents. I know most people don’t really “celebrate” Presidents’ Day, but I couldn’t resist. And you can celebrate, too! 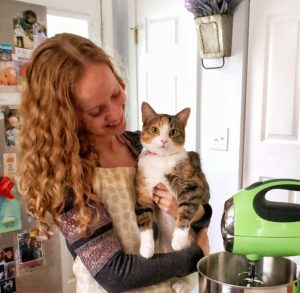 This year I celebrated by crafting. But in years past I’ve baked presidential birthday cakes. Do you know which presidents have birthdays in February?? Hint: one of them is featured in this post. My favorite president inspired this craft project. 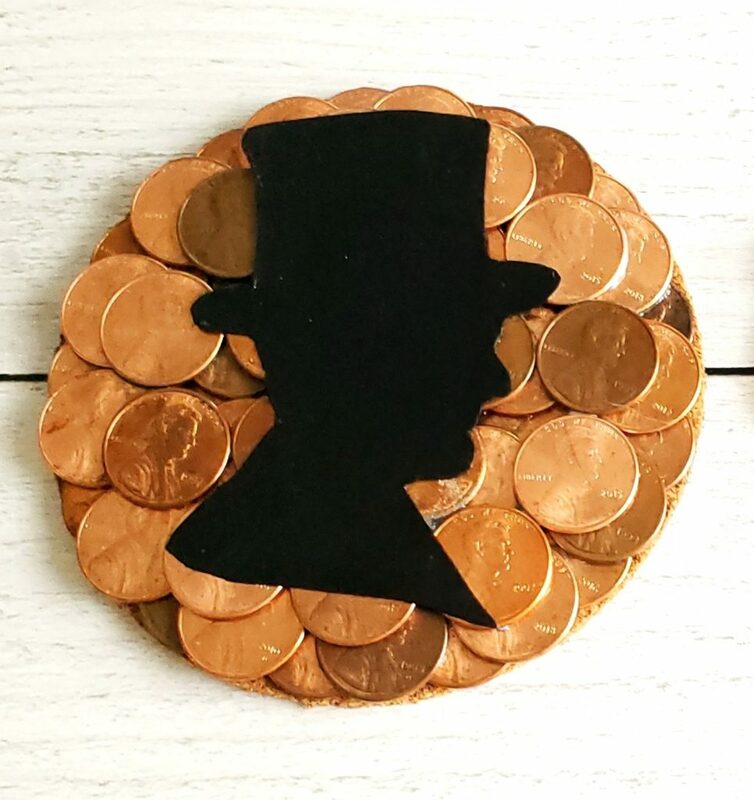 I used pennies and Lincoln’s silhouette to make these Lincoln coasters. 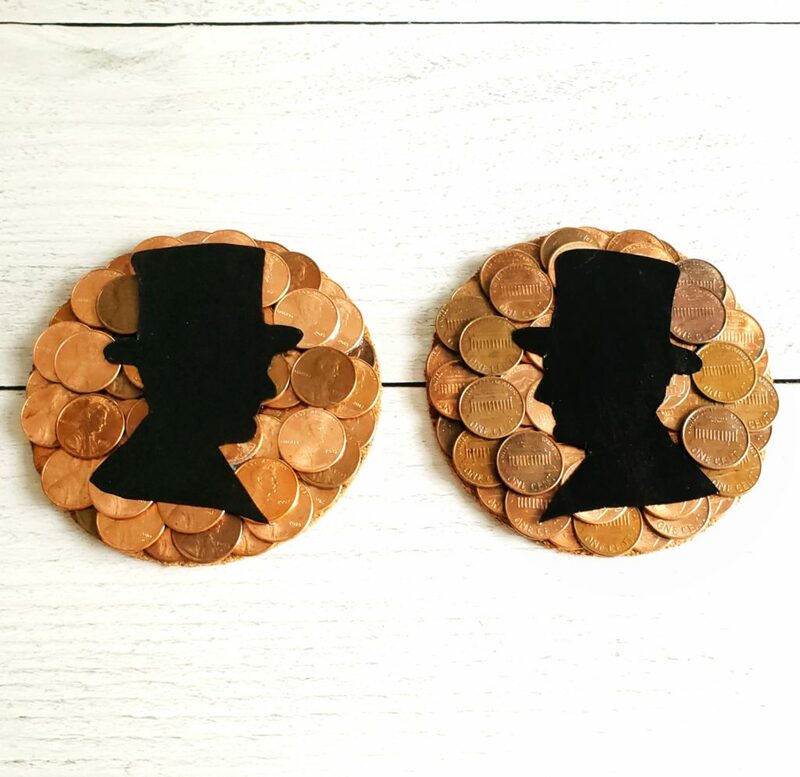 I only ended up making two coasters because I didn’t have enough pennies to make four (and making three felt strange), but you can make as many as you want! If you want my two cents, the hardest part about this project is waiting for the glue to dry. (See what I did there?) But the glue dries clear and quickly, so it actually doesn’t take too long. The mod podge also dries clear and relatively quickly. 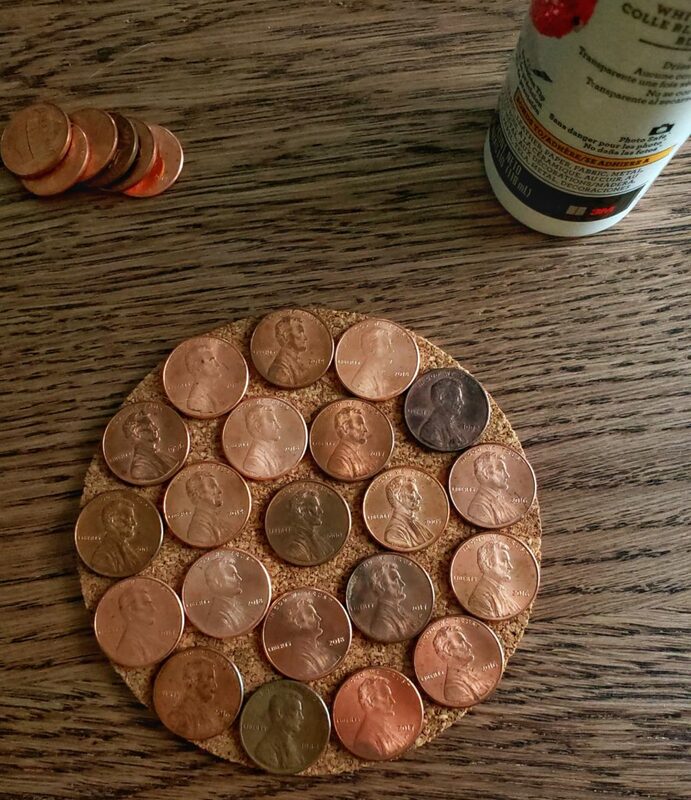 Start by gluing 21 pennies on the coaster (like above). 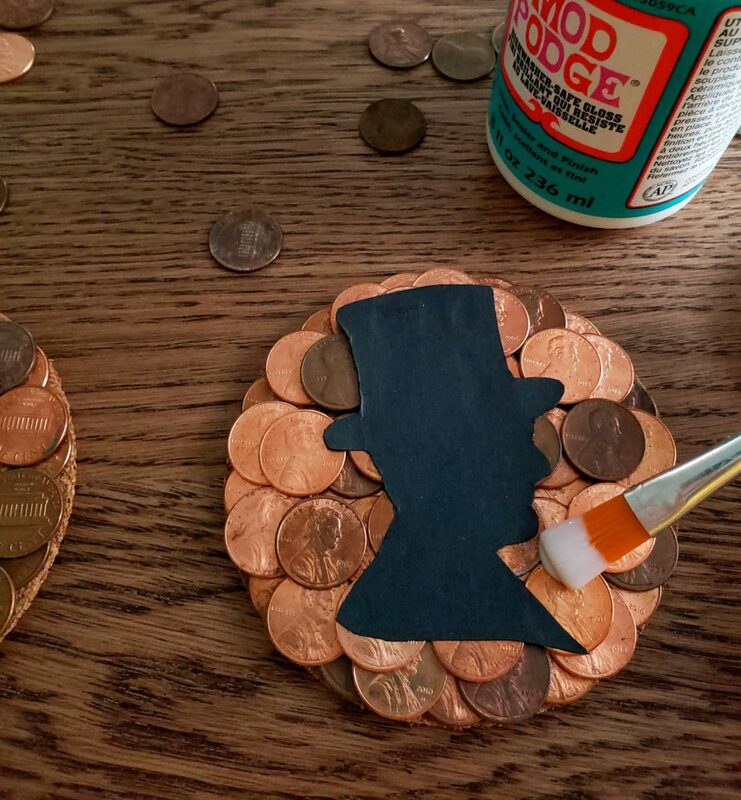 I did one coaster with Lincoln face-up, and a second coaster with the Lincoln Memorial face-up. 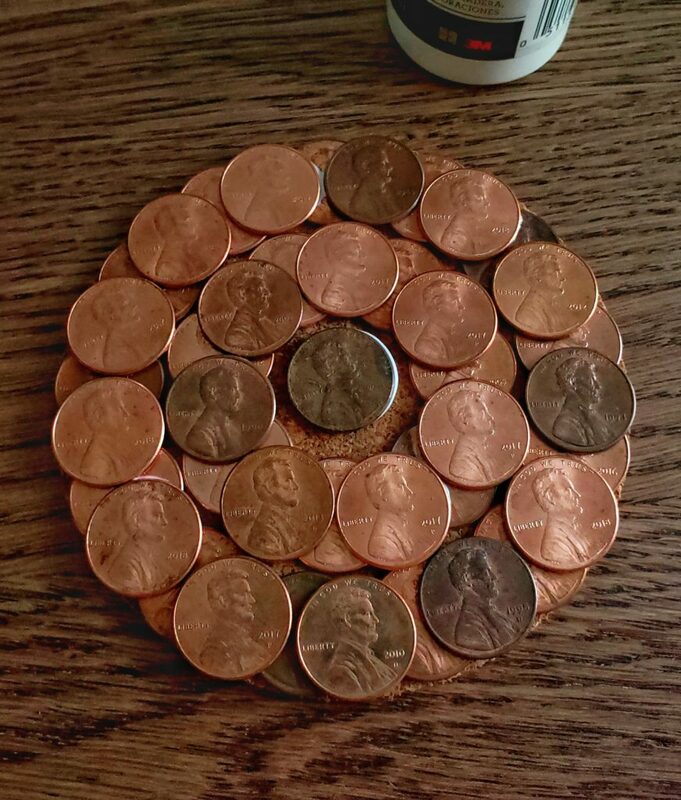 Did you know that newer pennies are made with a different image on the back? Keep that in mind if you want the Lincoln Memorial images. 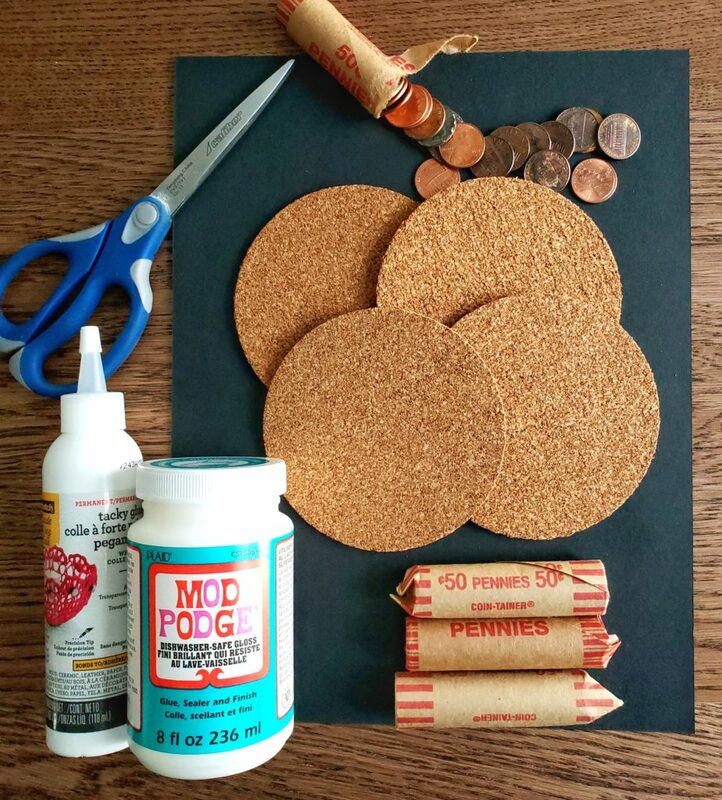 Let the first layer of pennies dry for about 10 minutes before adding a second layer. 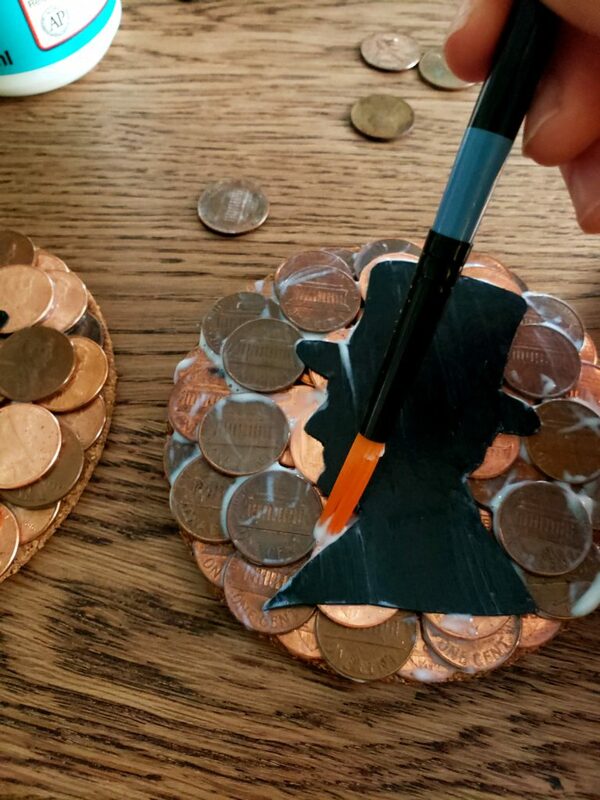 Glue the second batch of 21 pennies over the gaps left by the first layer. 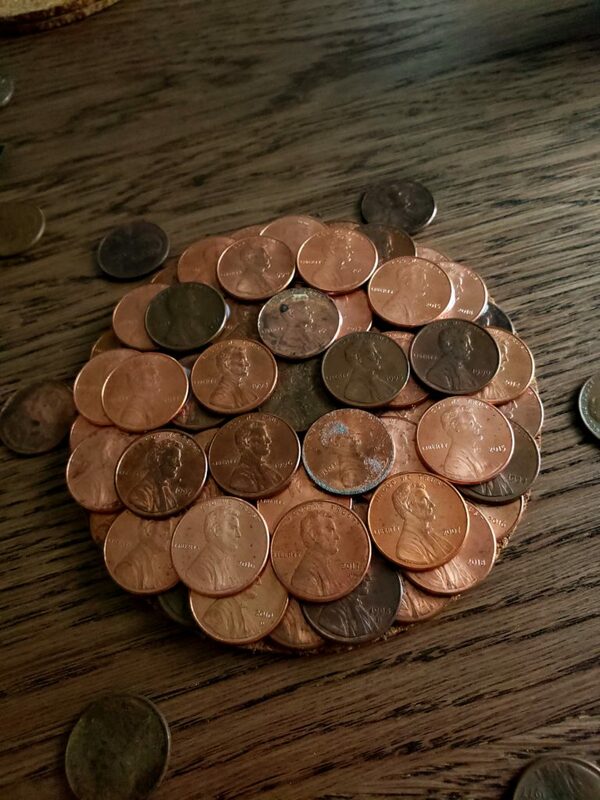 Except for the middle pennies. In that case you’ll have two glued directly on top of each other. 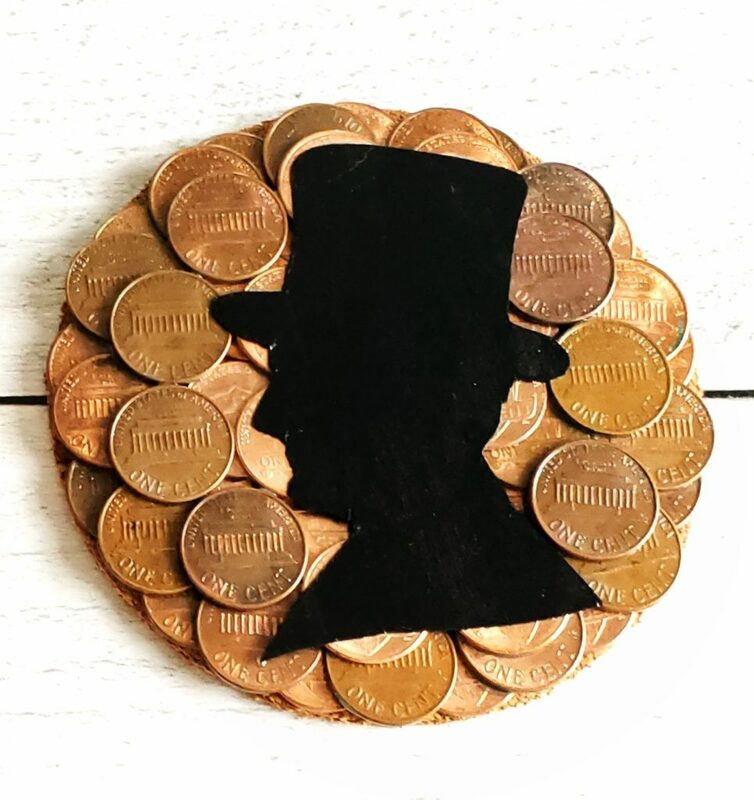 Trace the Lincoln silhouette onto a black piece of cardstock while the final layer of pennies is drying. You can do mirror images like I did or have them facing the same direction. Carefully cut out each silhouette, and then glue it in the middle of the coaster. Once the silhouette is dry, coat the top of the coaster with a thin layer of mod podge. I used two different brushes, one slightly larger to coat it on and a smaller one to more easily coat the crevices. Spread it as evenly as you can. If you used a thin layer, then the mod podge should dry in about an hour. Then your coasters are ready for use! Feel free to ask me if you have any questions! 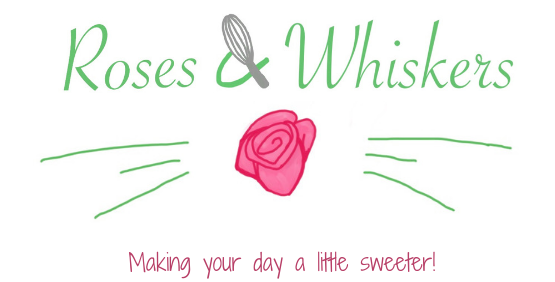 Tag me @rosesandwhiskers on Instagram and use the hashtag #rosesandwhiskers if you try it. Happy crafting!